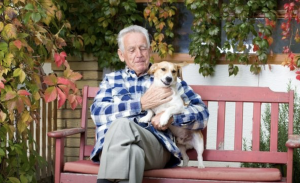 Eastern Idaho has a attentive and reliable in-home day care for pets that is provided by a former Guide Dog for the Blind Trainer. They take care of all sorts of animals from fish to llamas. They also do individual pet counseling and dog obedience classes to help your animal stay under control – important when on the road to becoming a service animal! 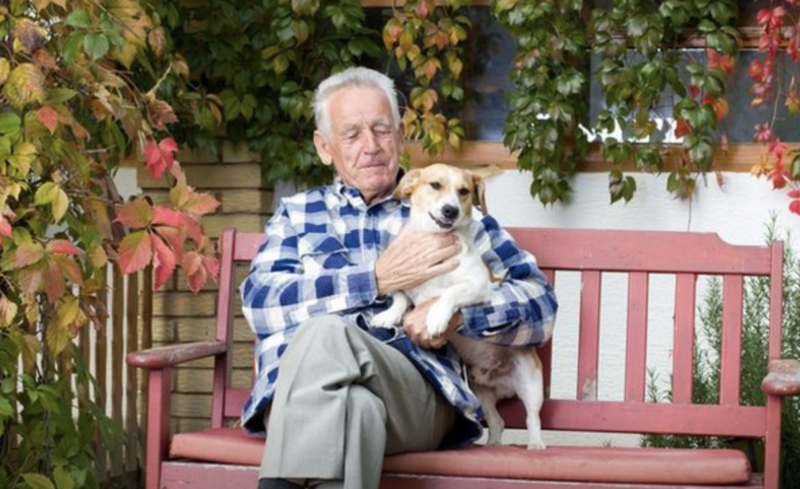 Confused about the difference between Service, Companion, or Therapy animal? Not sure what rights are protected under the ADA? This website provides easy to understand information about who is responsible for what. Check it out! Companion Training in Boise offers training for your service dog. 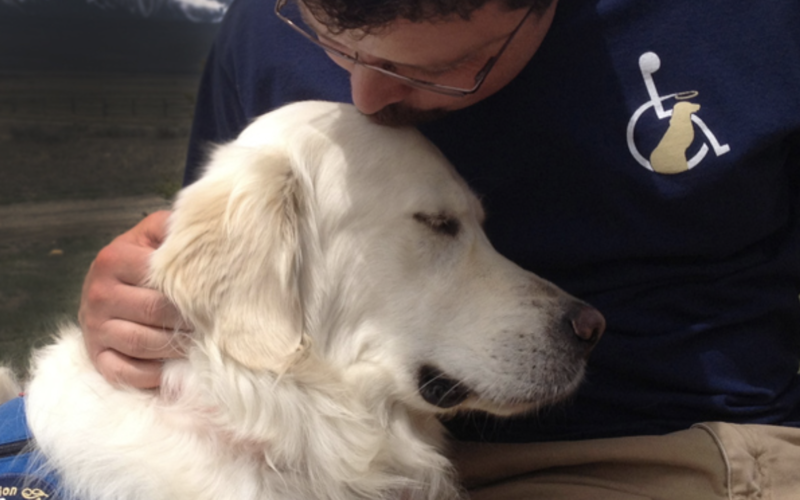 They specialize in training dogs for Diabetic Alert, Autism, Mobility, PTSD, and Hearing Alert. You can even purchase the DVD and train your own Diabetic Alert Dog! Or find out how to get a trained dog from them. 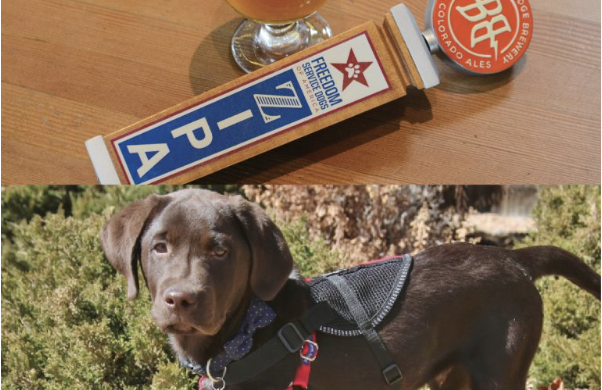 Freedom Service Dogs of America has partnered with Breckenridge Brewery and created a new IPA called ZIPA to raise funds to offset the training costs of a new chocolate lab puppy named Zipper. They are donating $1 from every pour. 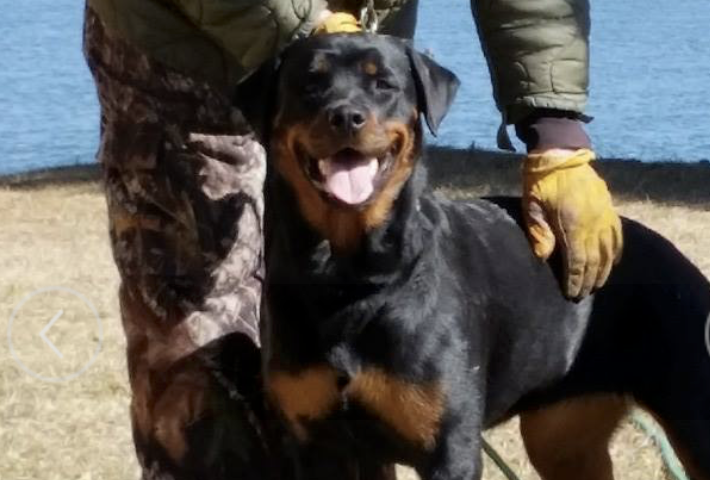 Zipper will be making personal appearances as well! 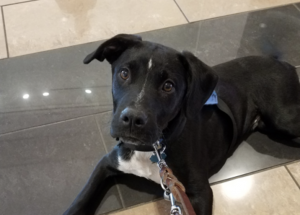 Got a service dog with behavior problem? Symbiosis Service Dogs offers one on one training for $20 an hour and boarding for $40 to fix this. And the funds raised go to help provide service dogs to those who can’t afford it. AND their service dogs have been rescued from local shelters!